No Use for Algebra? Try Creating "League of Legends" Without It. If you want to build the “most played PC video game” in all of North America and Europe, you need math. Lots of it. 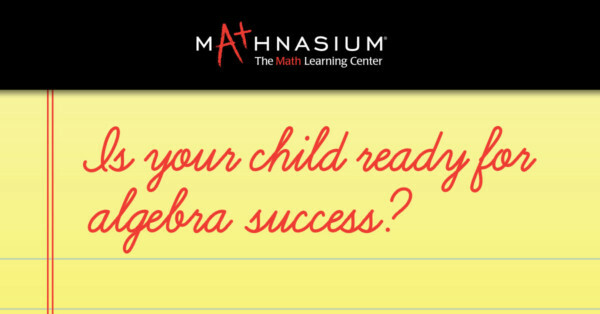 Is Your Child Ready for Algebra?